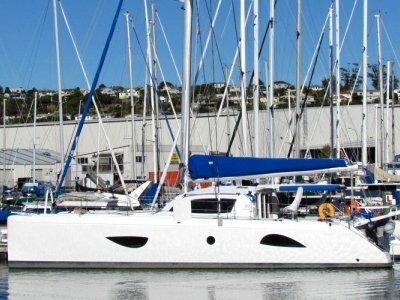 46ft Easton cat built for family adventure and cruising. 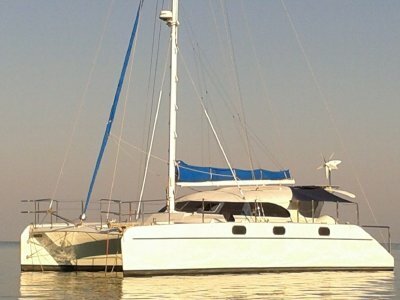 The best platform for a family keen to take off and live aboard. 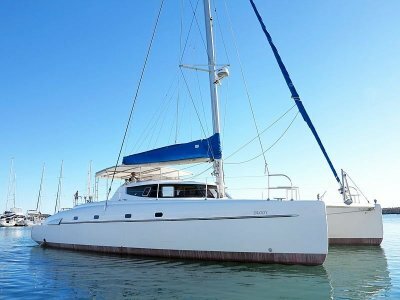 S/V DREAM DANCER is set up for live aboard cruising, with 6.1ft head room through out and all the comforts of home. 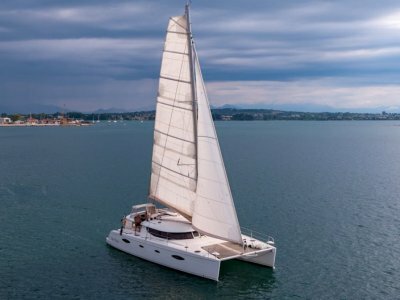 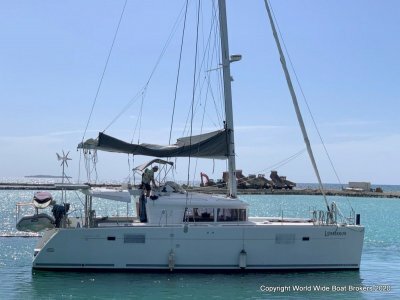 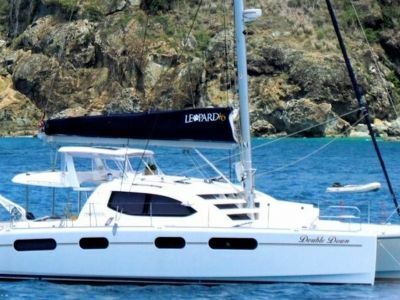 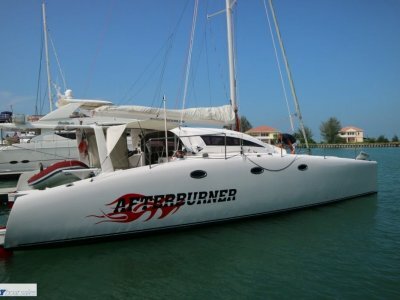 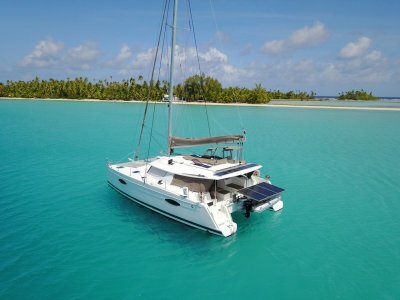 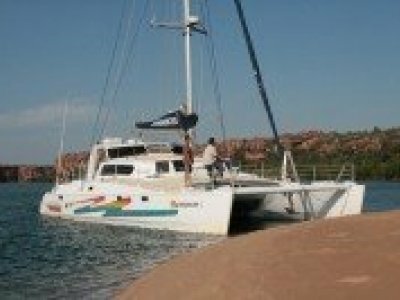 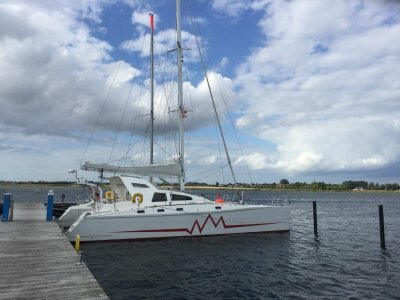 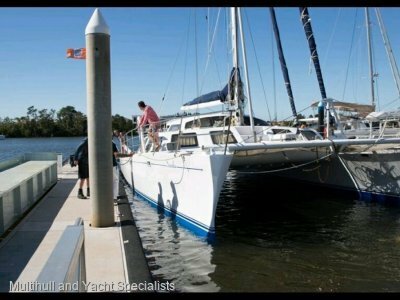 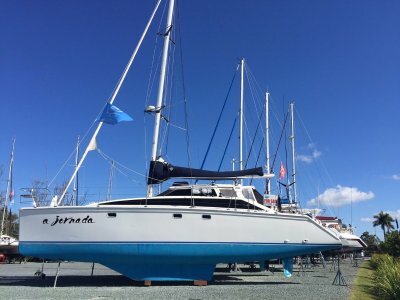 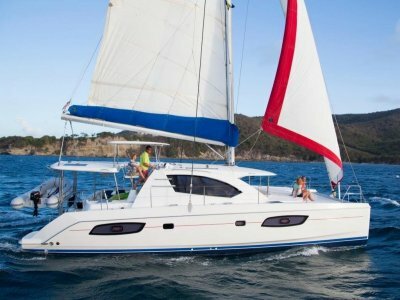 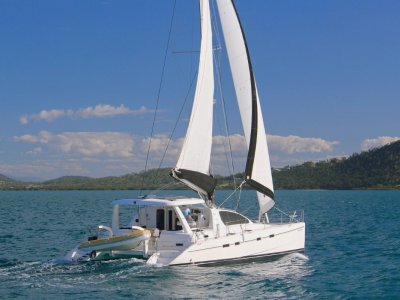 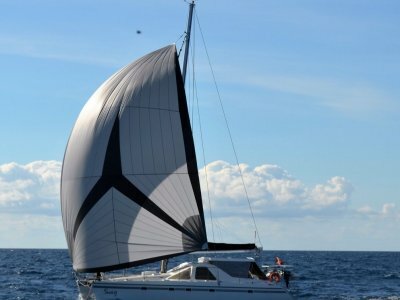 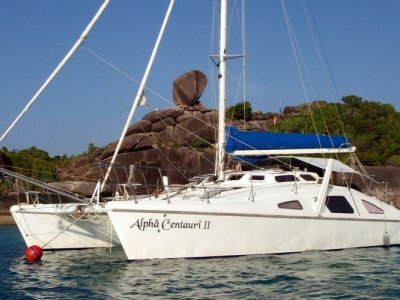 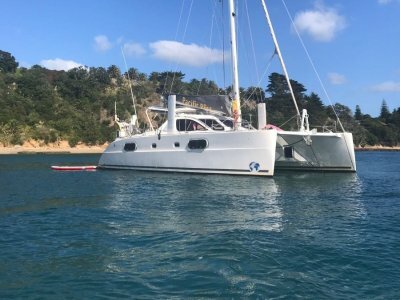 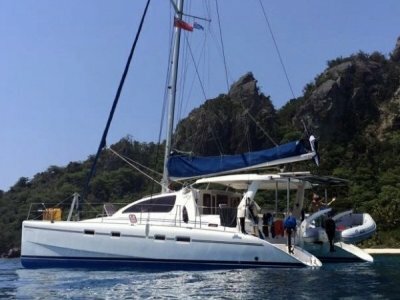 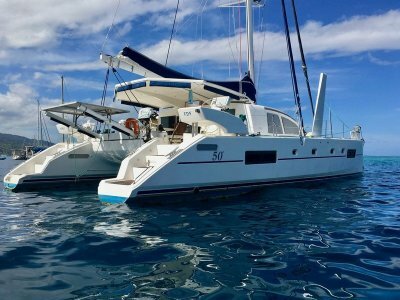 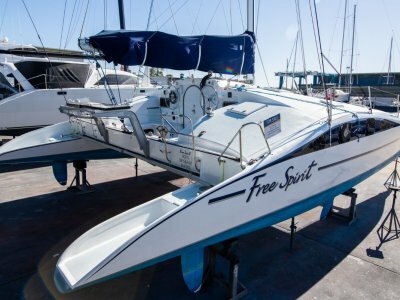 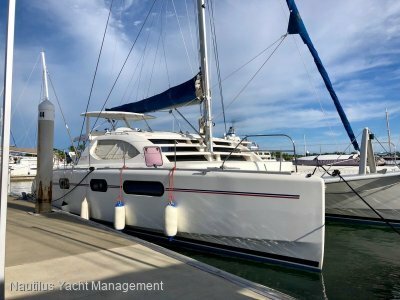 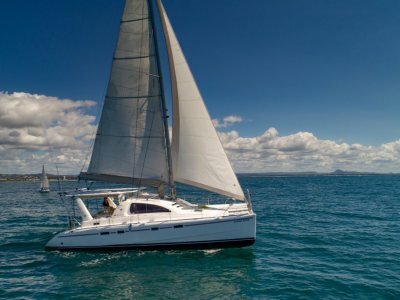 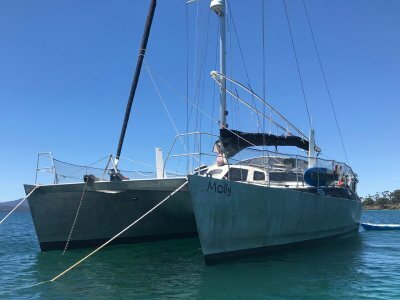 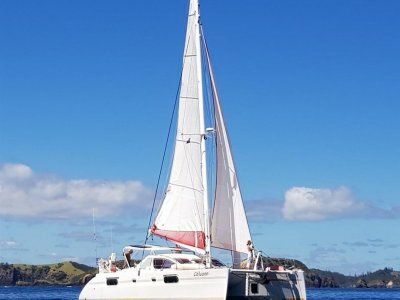 Leopard Catamarans 42 - Impeccable presentation, 4 cabin layout!